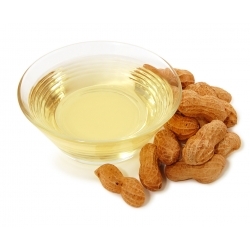 Peanut oil is an organic edible vegetable oil, obtained by pressing peanut kernels, which contain about 50% oil. 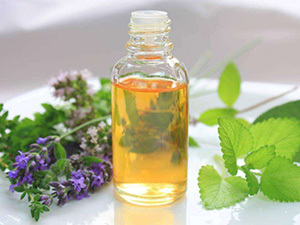 Peanut oil has high energy and very good lipid profile. 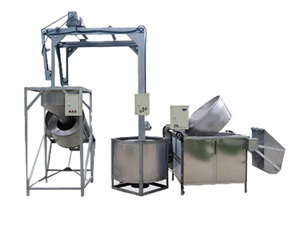 Its smoke point is very high, so it’s widely used in deep frying. 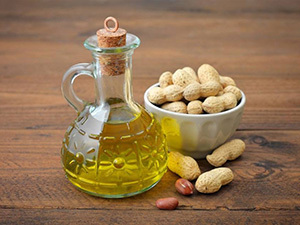 What’s more, peanut oil is one of the healthiest cooking oils as it is low in saturated fats, free from cholesterol, and rich of essential fatty acid. 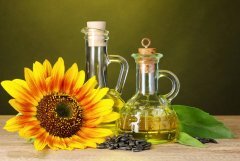 Peanut oil also has a long shelf life, and all of these advantages make it one of the most commonly used cooking oils. 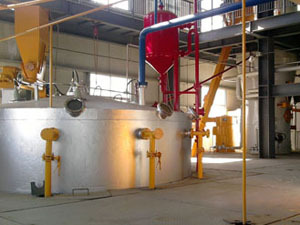 To get the maximum amount of peanut oil, peanut oil extraction is very necessary. 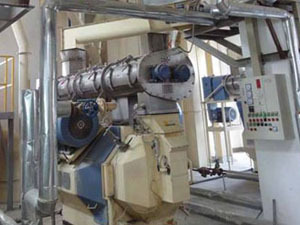 Peanut oil extraction usually refers to two different methods: expeller pressing and solvent extraction. These two methods usually are used together. Peanut oil expeller is a little similar to the meat grinder nowadays. 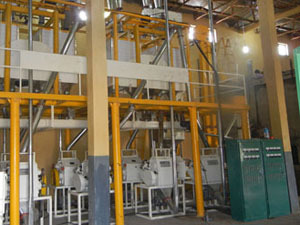 When pressing, peanuts are put into the grinder, and high pressure and strong force are added as the screw turns and moves. Then the perforated screen separates the peanut meal from peanut oil. 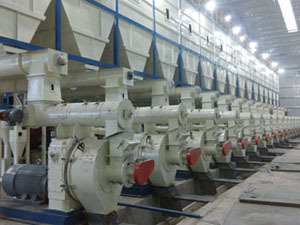 However, there is still little amount of oil in the peanut meal, which cannot be pressed out by expeller. Then, by solvent extraction, peanut oil can be removed totally. 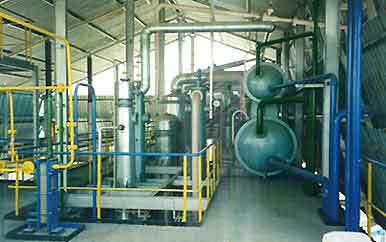 But solvent extraction is very expensive, and it’s often used in medium and large scale of peanut oil production. 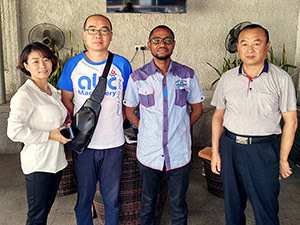 It involves solvent, usually hexane, to extract peanut oil from peanut meal and sometimes peanut.